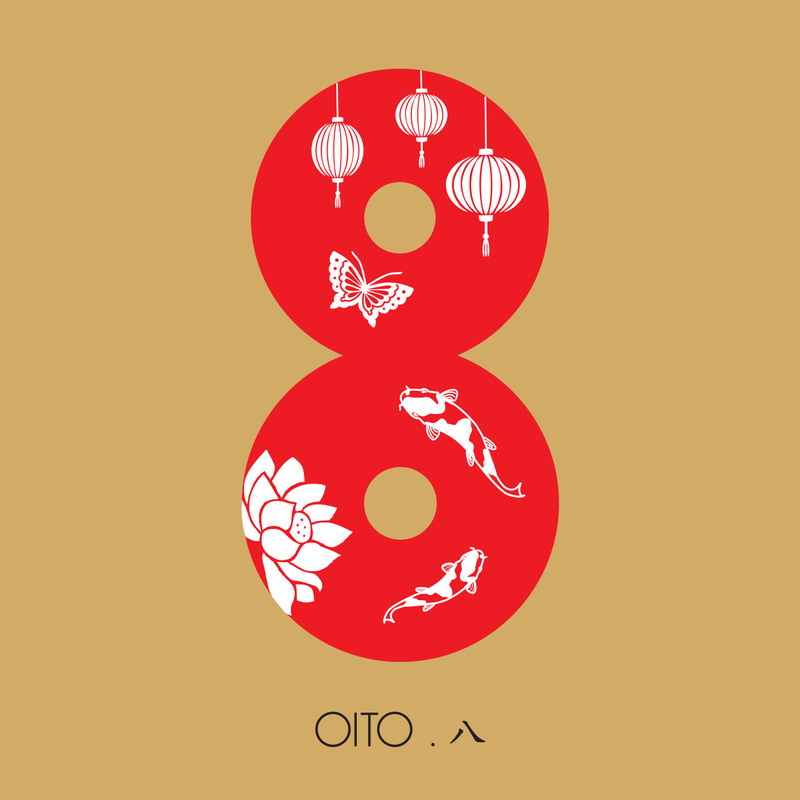 Invoking a number considered lucky in Asia, the 8 record is a project by Casa de Portugal in Macau. From an idea of Yao Jingming, the record is composed by 8 poems by Chinese authors, set to music by Tomás Ramos de Deus and Miguel Noronha Andrade, also responsible for the musical arrangements, production and mastering. Sung in Portuguese, it recreates a musical ambience of oriental inspiration. The record intends to promote some aspects of the Chinese culture, present in the poems and sounds, and presents a bilingual written version.